This simple to use tracker is perfect for any vehicle or machine. 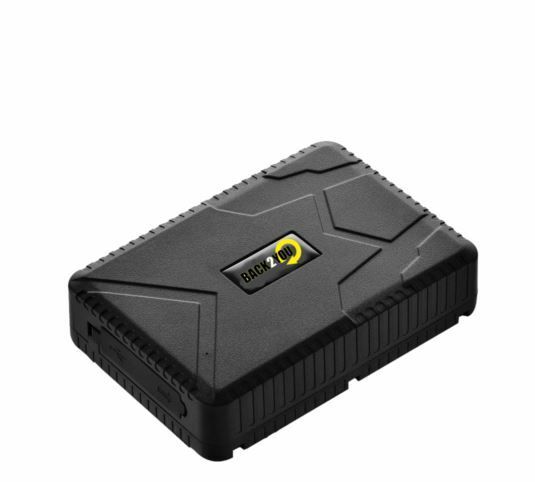 The tracking device is fully self contained so has no wires or antennas making is very easy to hide and subsequently very difficult for a thief to find. Featuring a long rechargeable battery life of up to 12 months in smart sleep mode. There is no need for constant charging. The price of the tracker includes a full 12 months live tracking and sim card data so you will not have to worry about topping up a sim or buying location credits you get UNLIMITED live tracking not only in the UK but throughout Europe and another 70 countries. You can purchase additional years of tracking up front at a discount or simply renew at the end of your first 12 months at a cost of £50 per year. Included with the tracker is everything you will need – USB Charger, Carry bag and your login details to our live tracking server. Ultra Low running costs with no hidden extras unlimited live real time tracking for 12 months is included. After the first year there is a optional renewal cost of £50 (That is only 13 pence a day). This gives you complete unlimited tracking for another whole year!